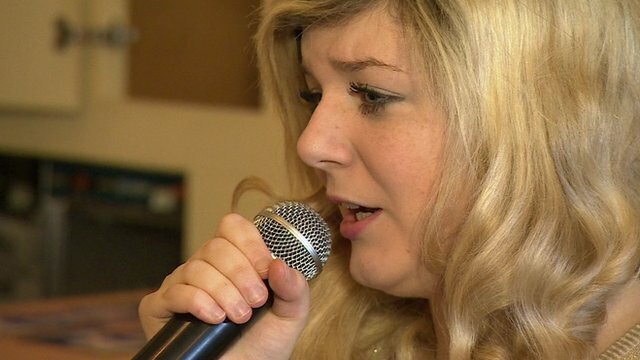 Award for young Cardiff DJ-carers Jump to media player Two Cardiff carers and part-time DJs have won Rotary Young Citizen Awards. All this week, BBC News is marking the inspirational achievements of young people who are recipients of Rotary Young Citizen Awards. 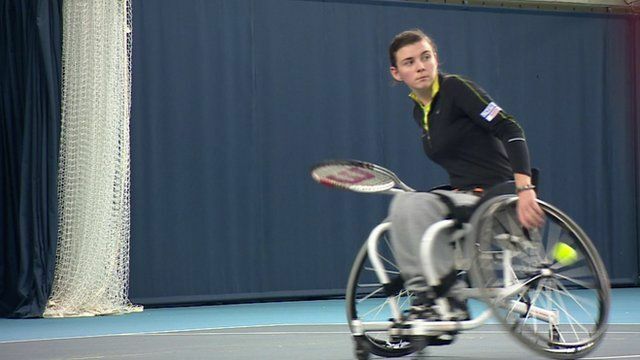 In the second of five special reports, Ellie Crisell meets Lauren Jones who overcame adversity to become number one in the world in junior girl's wheelchair tennis. The Rotary Young Citizen Awards will be presented on the BBC News Channel at 11.30am on Saturday 13 April.